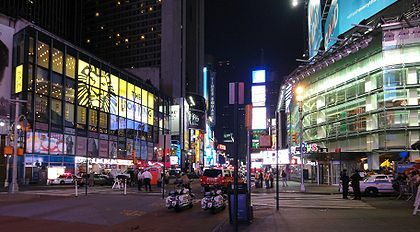 Reuters: Has the Times Square bomb scare in New York City made you rethink your travel plans? Anyone who's changed their minds, I'd be more than happy to take your flight and hotel reservations off your hands. Visit RubenSchade.com for my contact details. Cheers. Newer post ← #Anime K-On! 07: Kurisumasu! Older post → Why does Flip4Mac need Silverlight?